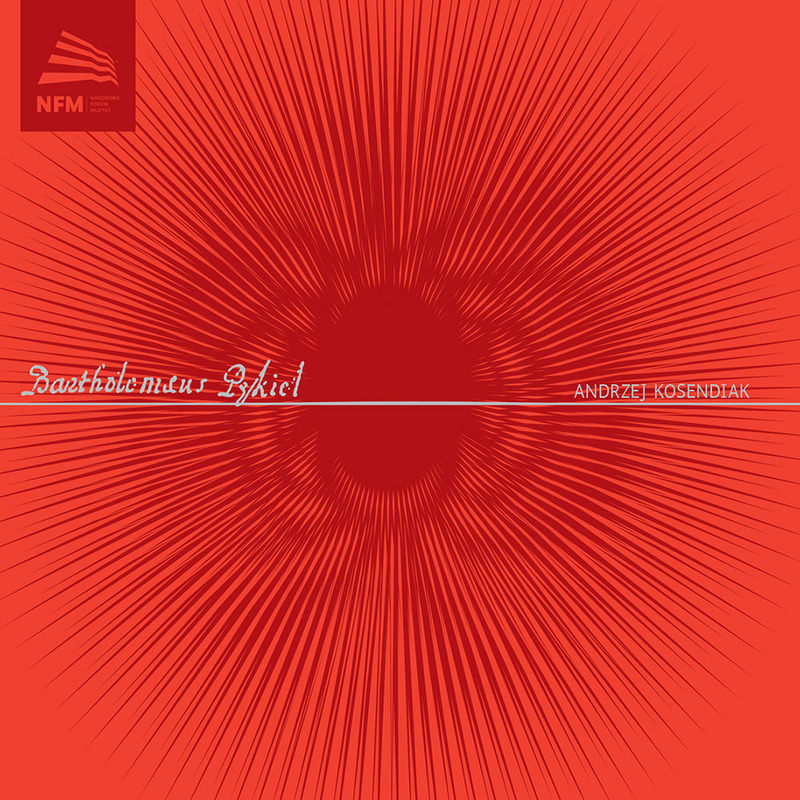 Andrzej Kosendiak leads five vocalists on this recording of Renaissance fare by Polish Baroque composer Bartholomeus Pękiel. The works showcase his unique style and prove that within a genre associated with tradition, it is possible to create similar yet distinct pieces. Pękiel's compositional style displays a masterful exploitation of polyphonic techniques and a fluency with the Baroque language's musical rhetorical figures, underlining the essence of the spoken texts.